The North American continent is nearly 9.5 million square miles and yet the Native Americans who first inhabited the land seemed to have no problem in seamlessly navigating from one major river to the next – covering hundreds of miles to distant hunting grounds and then back home without maps, GPS or even road signs. Long before colonists arrived in the New World, North America was home to a labyrinth of trails linking oceans to the Mississippi River — many of these trails even became the basis for modern roads we use today. 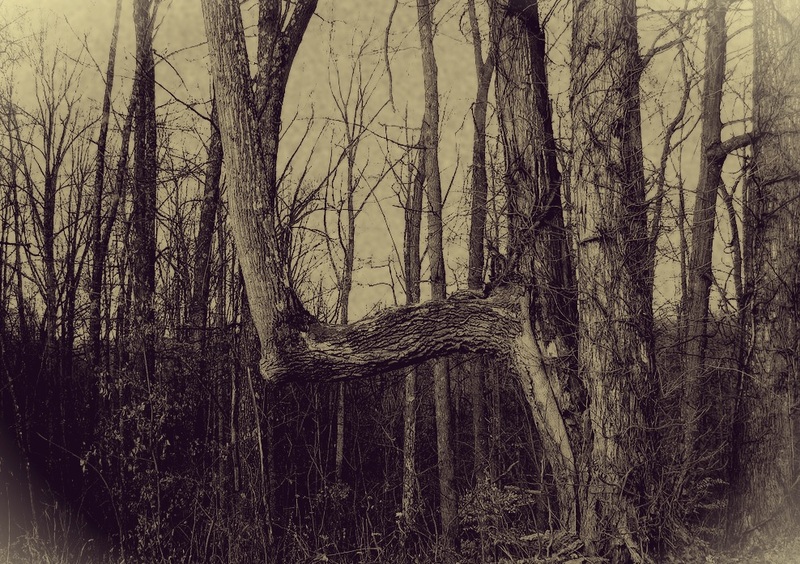 In order to assist future generations in navigating the land, the Native Americans would invest years intentionally bending and shaping hardwood trees into specific horizontal shapes that could be spotted from great distances, even in the snow. These trees were known as “trail trees”, but became known to white settlers as “Crooked Trees” and “Prayer Trees”. 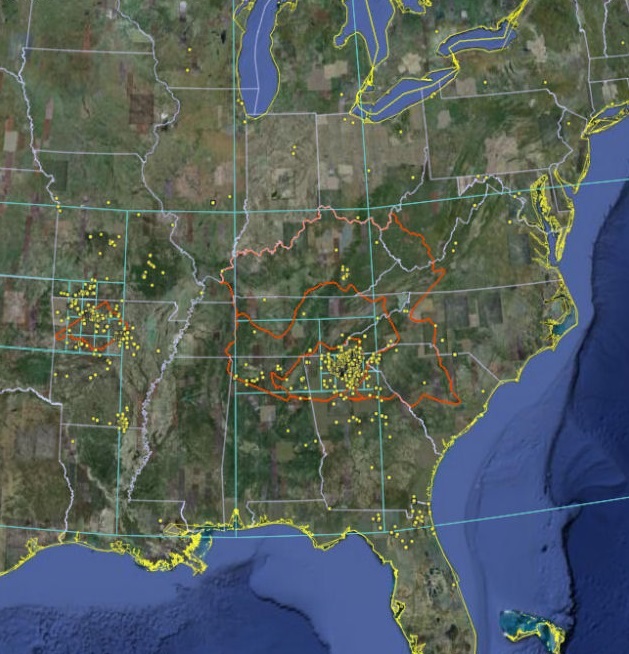 Though trail trees have been documented from Canada to Florida, including every state of Appalachia, they are particularly common in the Ozark Mountains of Arkansas and the Southern Appalachian Mountains of North Georgia and East Tennessee / Western North Carolina. The Mountain Stewards’ Trail Tree Project is an attempt to answer some of the questions about these trees, and to provide a documented record of their legacy, before time, disease, and urbanization destroy them. Currently, they have documented over 1,700 trees and are continuing to collect trees. Next articleWVU QB Will Grier Has a Far More Famous Brother… You’ve Never Heard of! There are documented trail trees in Monte Sano State Park in Madison County, AL. I think I have one in my yard. I love this tree. I live n Dickson, TN. This is bogus. Considering there have not been Native Americans east of the Mississippi river since the 1830s, and that every forest below a 4000 ft elevation has been cut down at least once, if not 3 or 4 times, in that same time period, these trees would all have to be well over 150 years old. In every image I have seen of these supposed “trail trees”, the trees could not be more than 75 years old, if that.